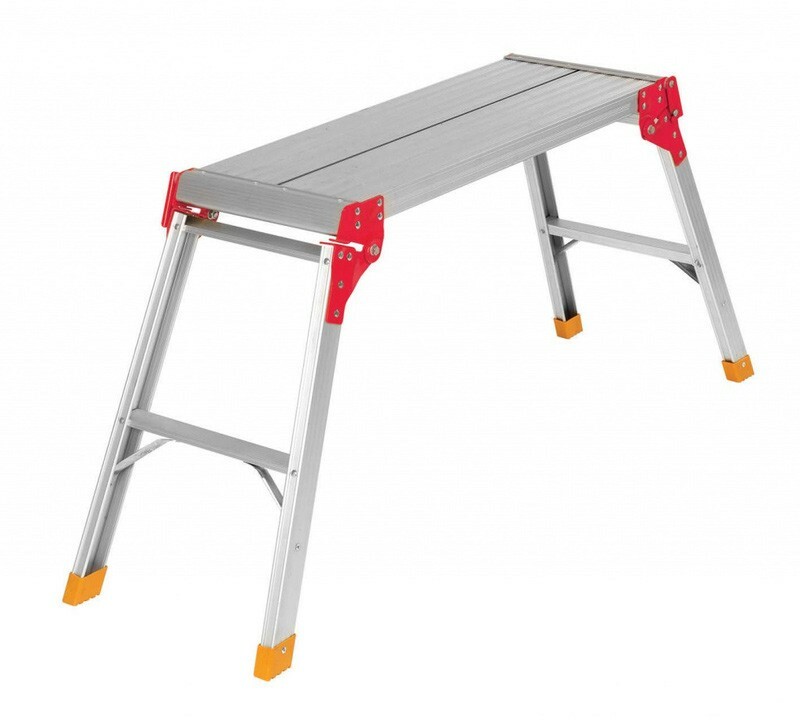 SupaTool Aluminium Platform Ladders feature steel lockable hinges and anti-slip feet. 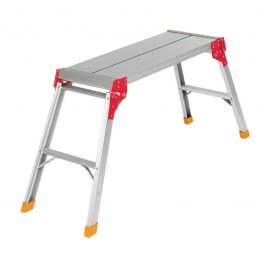 The ladders are ideal for low level access, painting, plastering, decorating or washing the car. Foldable for easy storage. Fixed with slip resistant feet. 700 x 300 x 500mm.